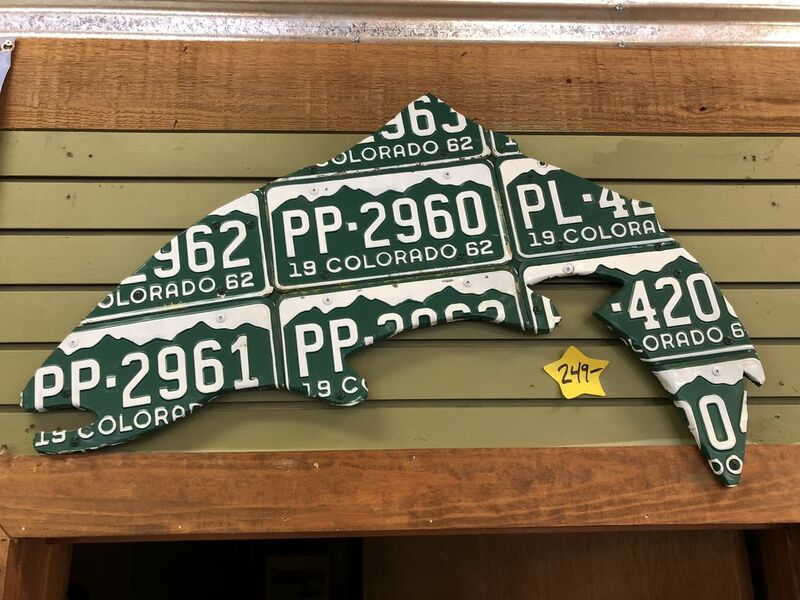 A unique wall hanger to show off your Colorado Trout Fishing obsession! 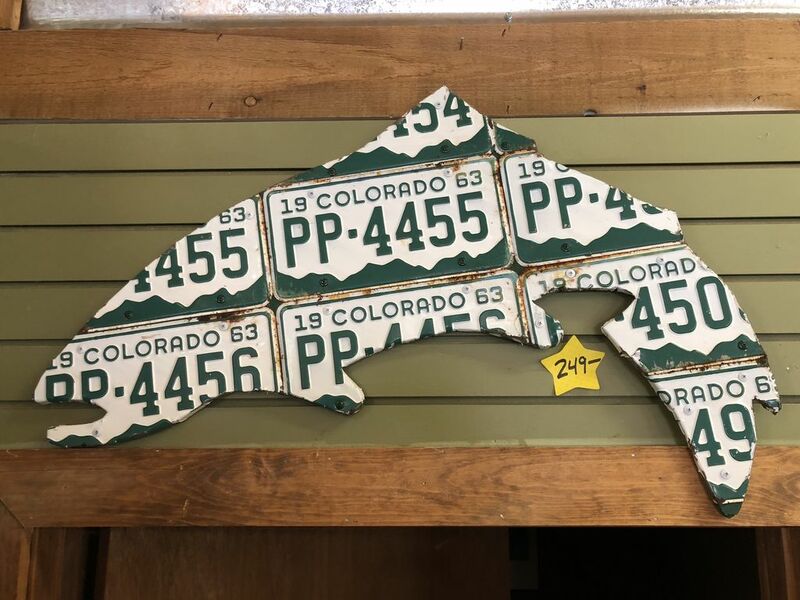 Home / A unique wall hanger to show off your Colorado Trout Fishing obsession! 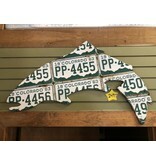 Great Colorado License Plate trout wall hanger by the one and only Cody Richardson! These are very unique and all one of a kind. 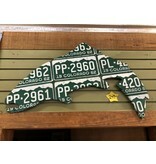 Dimensions are 36” long by 22” Tall.